Synopsis: The first day Ethan Strom met Janie Cimoc he could not stop staring at her chest nor the goofy tee shirts she seemed fixated upon wearing. Ethan soon finds that the tee shirts are as quirky and loveable as the woman fate has thrown in his lap.The laughs are plenty as Ethan and Janie work together to create a fresh store that the residents of Venture will love as much as they adore Janie & Ethan. 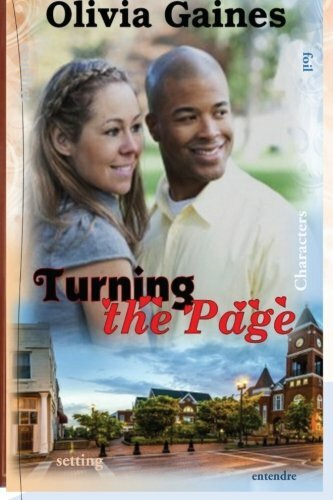 As the two turn the page on a new chapter in their lives, they learn the true meaning of understanding and acceptance.